EXTRA LOGISTICS, LLC WILL PERFORM CUSTOM CLEARANCE IN ALL PORTS OF ENTRY INTO THE U.S.A. WE CLEAR FREIGHT AT ALL OCEAN PORTS, AIRPORTS, AND BORDER PORTS. 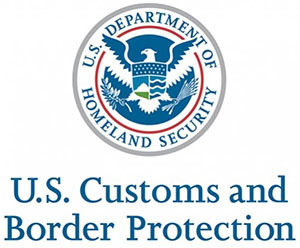 WE WILL ENSURE AND COORDINATE ALL PHASES OF THE CUSTOMS CLEARANCE PROCESS IN COMPLIANCE WITH US CUSTOMS AND BORDER PROTECTION. 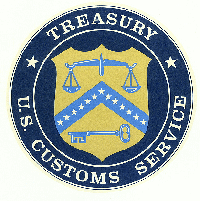 CONTINUOUS BOND- FREQUENT SHIPPERS CAN IMPORT INTO THE U.S.A. WITHOUT PURCHASING A BOND FOR EVERY SHIPMENT, DISCOUNTED RATES AVAILABLE. EXTRA LOGISTICS, LLC CAN ASSIST YOUR COMPANY IN OBTAINING A CONTINUOUS BOND ACCORDINGLY.